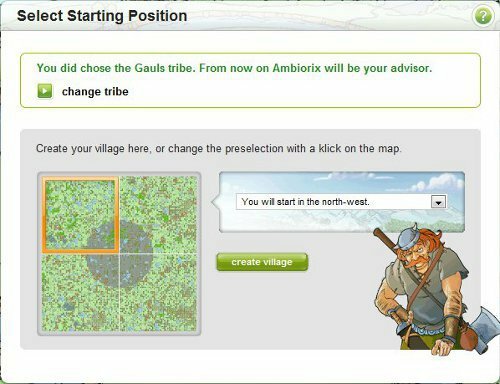 So you decided you want to start playing Travian? Great! But first you have to register an account. 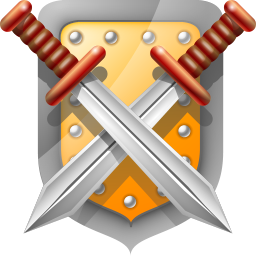 Registration is easy and best of all it’s free! STEP 6: Once you have filled out the registration form you can click on the Register button! Double check you haven’t made any mistakes before you click on this button! If you have waited and waited but still have not received your registration email (and you have checked your junk/spam folder) then you can either click on “No email received?” (and request ot to be resent) or on “Change email address?” (to change the email address to another one; afterwards the activation email will be sent again to the new email address). And that’s it, now you can start playing! 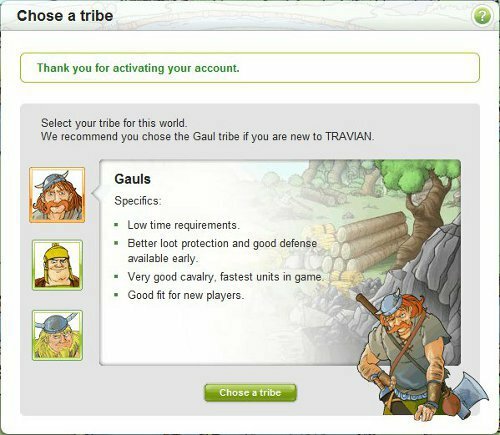 To log in to your account at a later time you can get to the login page from the Travian homepage. 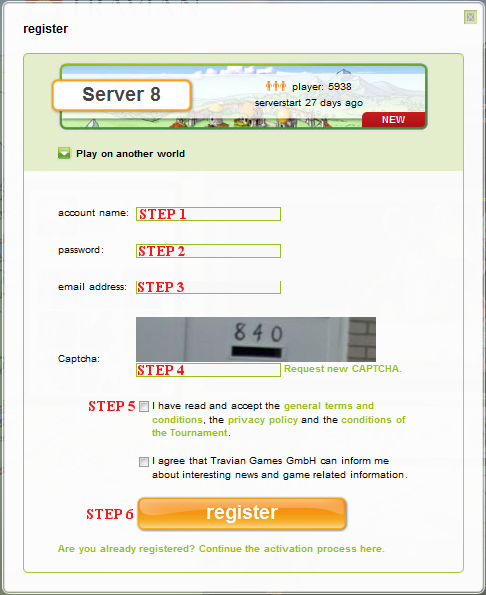 At the Travian homepage you will see the Login button at the top right of the page. When you click on that you will need to choose the same server to log in to that you registered for. At the login page you can log in by entering your account name or email address and your password. For easier access to the login page I recommend you add it to your browser’s bookmarks!